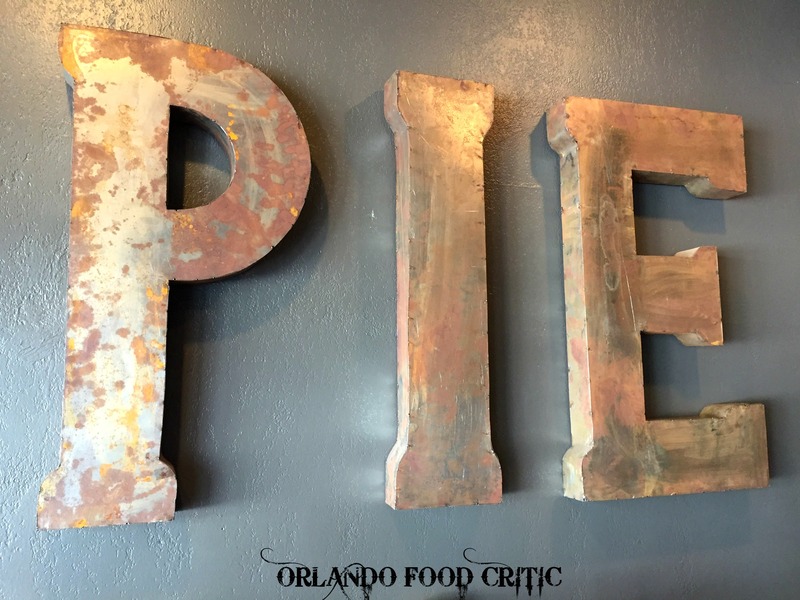 P is For Pie Bake Shop – 2806 Corrine Drive Orlando. We are suckers for a good Pie! So, when we saw an establishment that calls itself “P Is for Pie” we had to give them a try. 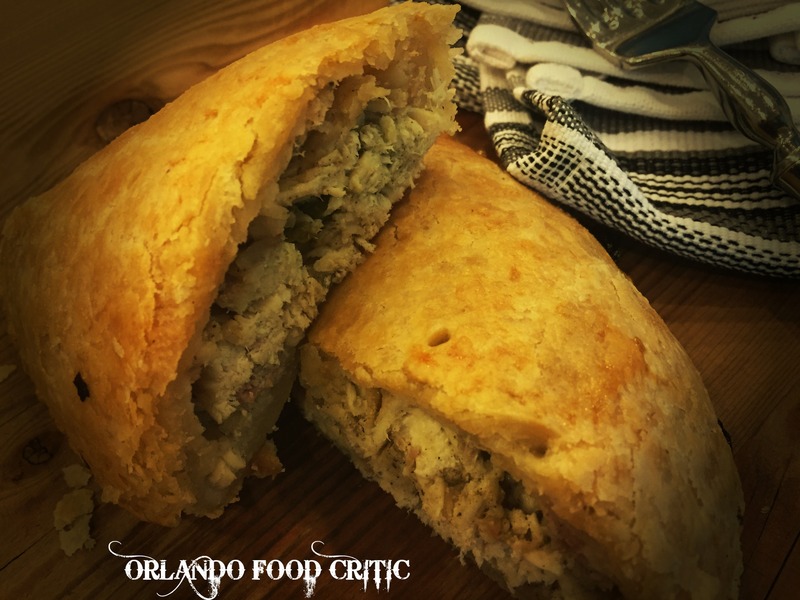 The Pie Bake Shop, located in the strip mall off Corrine Drive specializes in hand made pies of all varieties and to our delight savory hand held pies have not been left out. We chose the Chicken Cordon Bleu savory hand held pie, light and flaky pastry stuffed full of chicken, ham and cheese. We will be back to sample the “Buffalo Chicken” and more. Well done guys, great concept and even better pies!